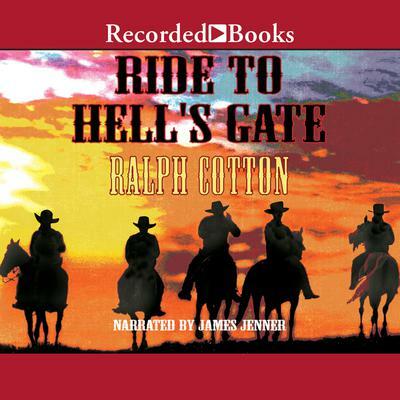 Pulitzer Prize nominee and USA Today best-selling author Ralph Cotton has been hailed as "one of the best Western writers today" by Western Horseman. Lawrence "Fast Larry" Shaw was the quickest gun alive until his beloved Rosa died. Turning to the bottle for solace, he takes a job helping a widow tend her ranch. But when the Barrows Brothers Gang tears a bloody trail across his path, it's time for Fast Larry to find his steady hand and blast his way to justice.